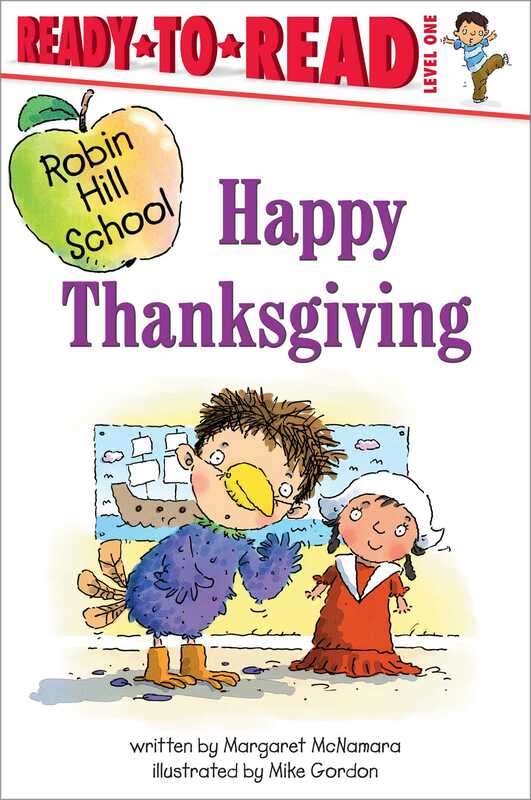 Mrs. Connor's class celebrates Thanksgiving in this Level 1 Ready-to-Read! Thanksgiving time is here, and Mrs. Connor's class is dressing up to celebrate. When the fire alarm goes off, they share their Thanksgiving cheer with the whole school!